Humans member Peter Ricq also performs in Gang Signs and Ladyfrnd, and now his bandmate Robbie Slade has a side-project of his own. Slade has teamed up with dance producer Max Ulis to release an album as Sabota. The Vancouver duo's self-titled LP will drop on January 27 through Hybridity Music. 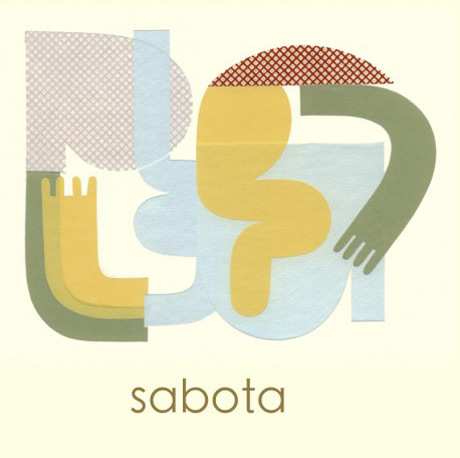 Sabota's band name comes from an area in Nelson, BC, and their sound mixes Slade's pop melodies with infectious house beats. Guests include local singer Chantel Upshaw and the Belle Game's frontman Andrea Lo. Previously unveiled single "Next Time" appears on the collection (as does a remixed version of that track by Grenier). The tracklist is below, and several of the songs can be streamed below that. These are: "Next Time" (plus the remix by Grenier), the catchy electronic pop banger "Stumble" and the atmospheric "October."